I purchased two of these for my road bike. They look cool but are firmer plastic and are too big for standard bike water cages. 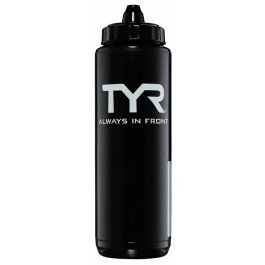 It is a general purpose water bottle. Q: Is this a squeeze bottle? Q: How many oz is this bottle? Q: How do you customize the name plate? 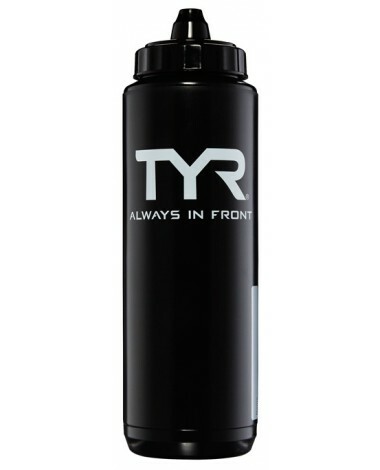 A: Yes, Unfortunately we are out of stock currently on the black water bottle.